Maureen O’Hara | 50 Westerns From The 50s. When I came upon this image from Rio Grande (1950) the other day, I had no idea this is what I’d end up using it for. 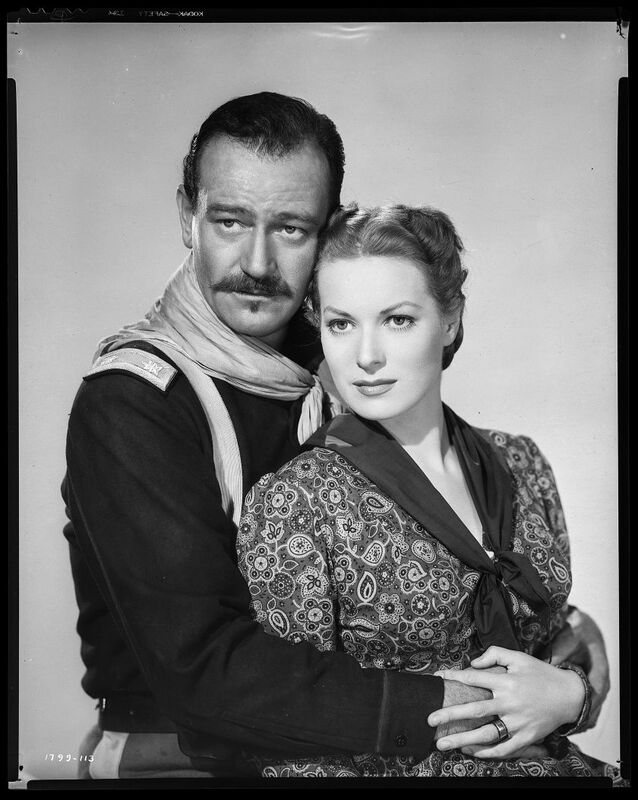 The great Maureen O’Hara passed away today at 95. 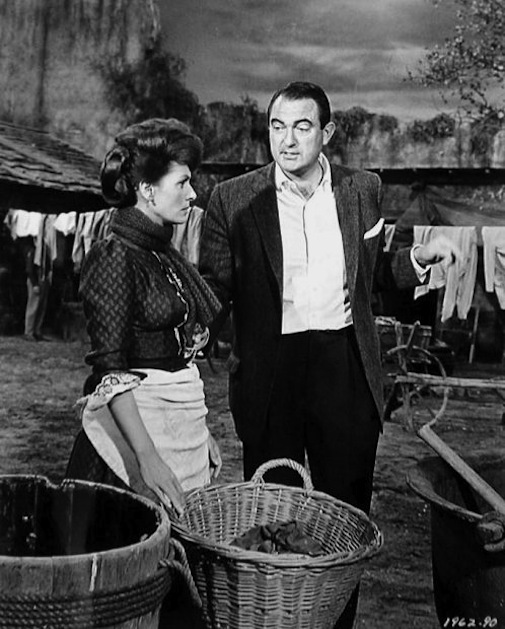 Andrew V. McLaglen, the son of actor Victor McLaglen, was a prolific director who got the kind of apprenticeship any filmmaker would envy: after growing up on his dad’s movie sets, he was made assistant director on John Ford’s The Quiet Man (1952). 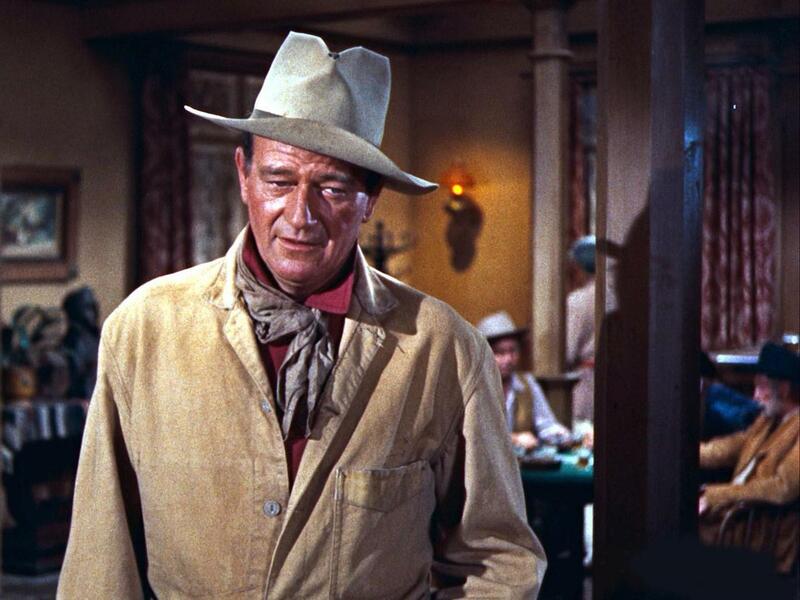 McLaglen worked on a number of films from John Wayne’s Batjac (he co-produced Seven Men From Now) and got his first directing credit for the company’s Gun The Man Down (1956). The late 50s and early 60s saw lots of TV work—including 116 episodes of Have Gun-Will Travel—with a feature from time to time. It was usually Westerns. McLintock! (1963). The Rare Breed (1966, above, with Maureen O’Hara). The Way West (1967). 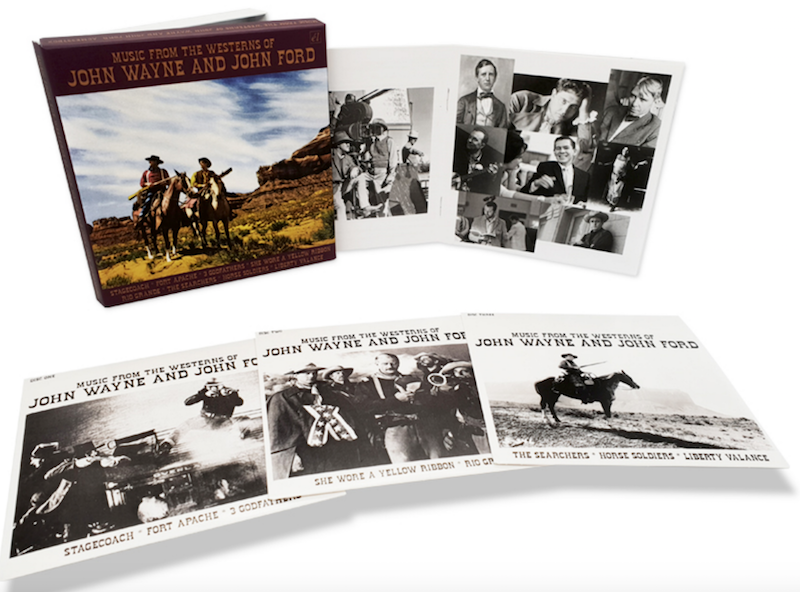 In the 70s, he was John Wayne’s director of choice. Mr. McLaglen passed away at 94. He will probably be known for McLintock! and Shenandoah (1965), two films that showed what he was capable of. 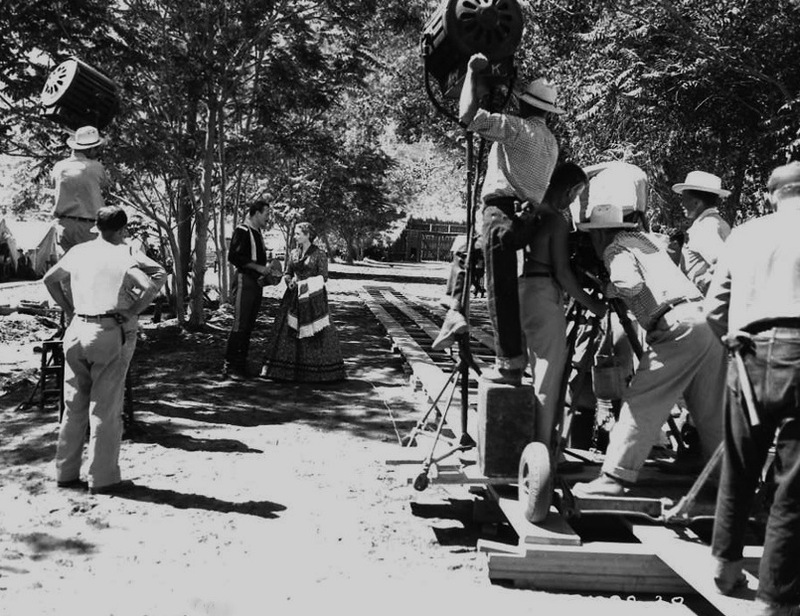 Making Movies: Rio Grande (1950). 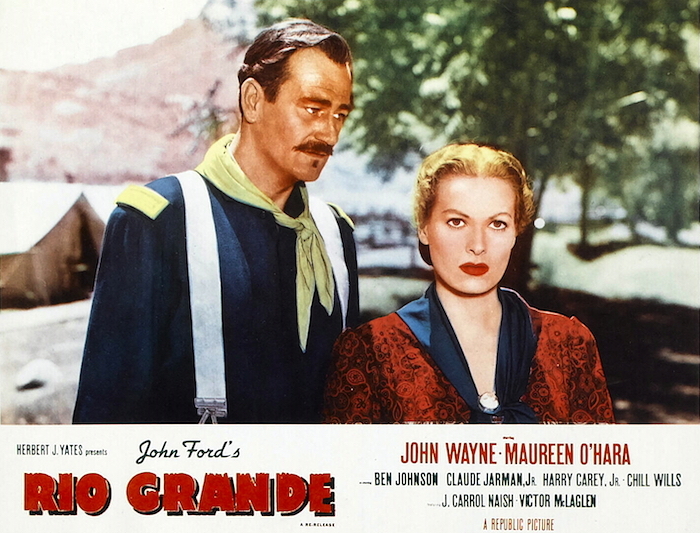 John Ford’s Rio Grande (1950) is one of the major 50s Westerns I’ve somehow neglected over the life of this blog. As a small attempt to remedy that, here’s a photo of John Wayne, Maureen O’Hara and the crew shooting a scene. Ford’s not visible here, unfortunately.